With the Gemini G4, Wilbur Curtis took one of their all-time classic brewers and updated it with the latest easy-to-use technology. Great coffee is the result, and it’s easy for anyone to make it with this brewer. Simply press a button on the large touchscreen to start the brewing process. Don’t worry about shipping, it’s completely free! 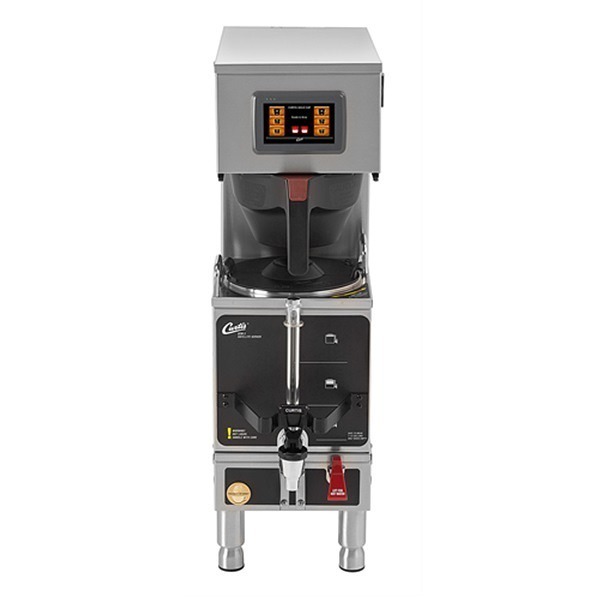 The Wilbur Curtis Gemini G4 takes Curtis’ highly popular Gemini brewer and adds their new G4 technology. The end result is a brewer that’s easy to use and makes great coffee. Curtis has been making satellite coffee brewers for years, and their Gemini 120A is a classic. The new Gemini G4 is the newest generation of that best-selling model. The brewer brews directly into a 1.5 gallon satellite server, which can remain with the brewer, or can be carried elsewhere and placed on a stand. With the innovative G4 technology, everything is controlled through a large, 4.3 inch, icon-driven touch screen. 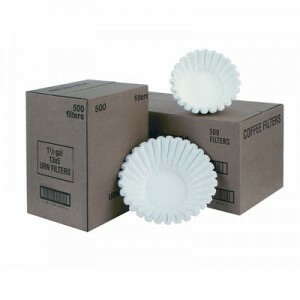 The brewer comes with factory-settings from brewing perfect coffee, but changes can be easily made. From the screen, the user can control brew time, brew temperature, and brew volume. 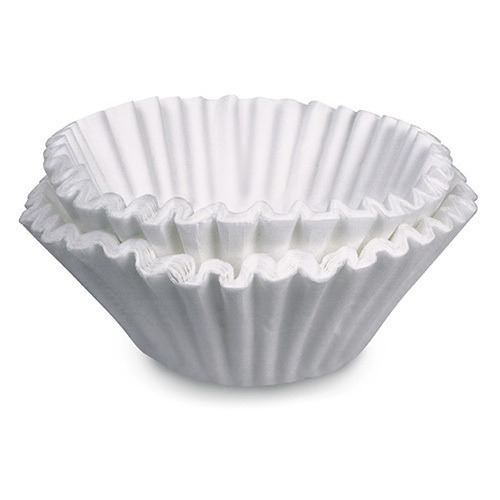 Want to brew different coffees using different parameters? Profiles can be set for each coffee profile, and one-touch will start the brewing process. 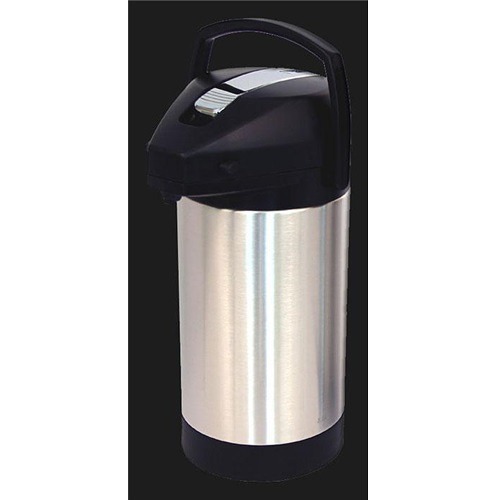 Coffee can be brewed in .5, 1.0, or 1.5 gallon batch sizes. The touch screen can be password-protected to prevent manipulation. G4 self-diagnostics prevent down-time and mistakes. Brewing profiles can be transferred from one brewer to another using the USB connection. One satellite server is included with the brewers. Extra satellite servers and stands are sold separately. The G4 Gemini can brew 7.5 gallons of coffee in an hour, and an energy-saving mode reduces electrical usage during slow times.